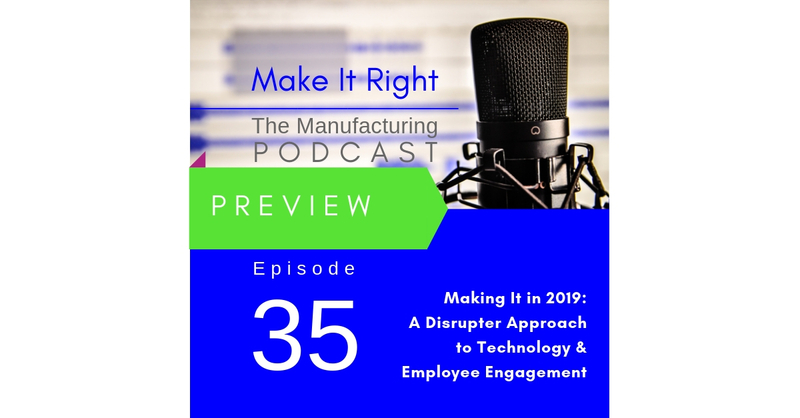 Coming up this week on the Make It Right podcast Kevin Snook and Janet Eastman continue their discussion by looking at a couple of disrupter approaches. From employee enablement, to using Block Chain to protect you from costly recalls. Full show coming Friday!